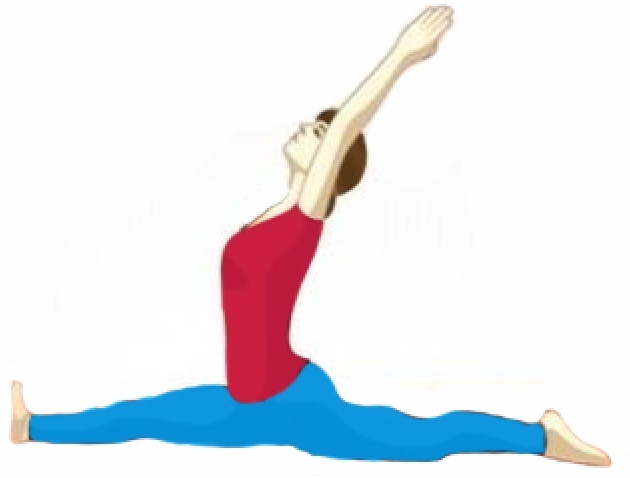 Vakrasana is simplified form of Ardhamatsyendrasana. The Sanskrit name of both the postures differs whereas the English name remain same. At some places the Ardhamatsyendrasana is named as half spinal twist posture and Vakrasana is simply named as twist posture in English. As said earlier Vakrasana is a simplified form of Ardhamatsyendrasana. For many people who cannot perform or practice Ardhamatsyendrasana, Vakrasana is prescribed for them. 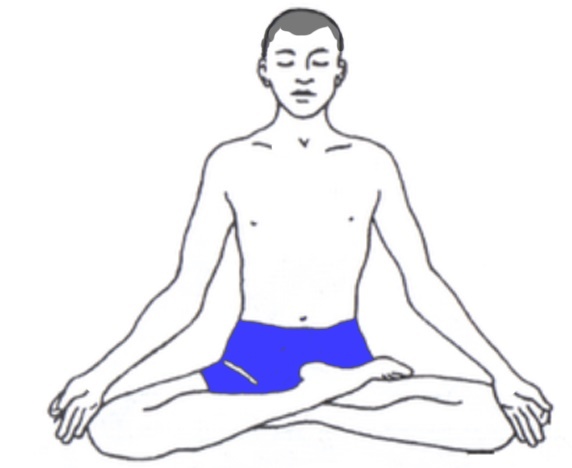 Through practice of Vakrasana, gradually Ardhamatsyendrasana posture can be achieved. It is very useful to tone spinal nerves and abdominal muscles and organs. It is also beneficial to manage or cure many of the diseases and disorders. 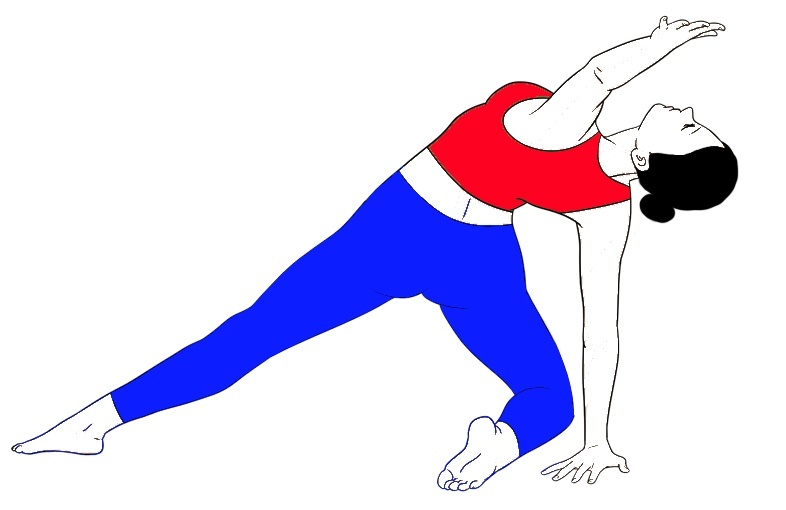 How (steps) to practice Vakrasana? Sit down stretching your legs forward on the ground. Keep your hands beside your thighs or buttocks. Bend your right leg straight and stretched. Keep the left foot beside the right knee and the left knee raised upward. Take the left hand behind the back keeping the palms on the floor. Look backward towards the left side. Increases the elasticity of the spine and tones the spinal nerves. Flab on the lateral side of the abdomen gets reduced. Specifically stimulates Navel chakra or Manipur chakra. Benefits are similar as of Ardhamatsyendrasana. Even though this asana is easy to practice, most people find it difficult to place the hand to the other side of the knee. If it is difficult, then you can place the hand on the knee or keep it where ever it is. Those people with big belly may feel it difficult to place the hand to the other side of the knee. They are suggested to place the hand on the knee or keep it wherever it is, if it is not possible to place it on the ground.